Quebec’s Grimes announced today that she has signed to 4AD, home of such lovelies as tUnE-yArDs, Atlas Sound, and Blonde Redhead. 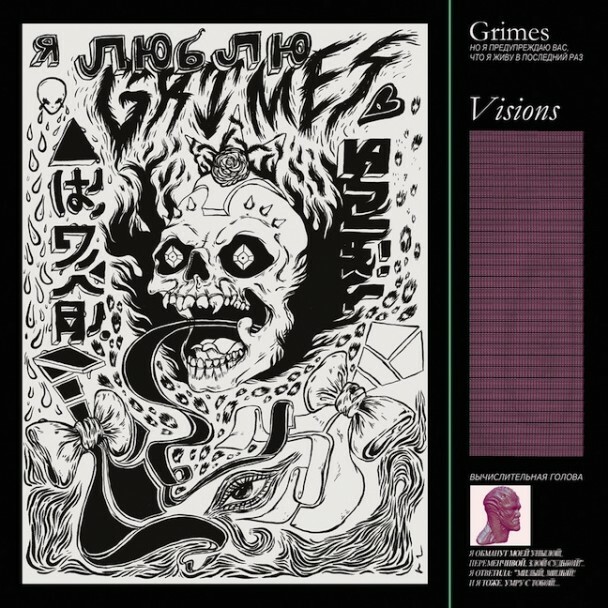 The upcoming album, Visions, will be co-released on February 21st, 2012, by 4AD in the United States and Arbutus Records in Canada. You can download and stream Grimes’ new single, “Genesis,” via the widget below. It’s simple, but undeniably catchy, in a breathy, female radiance kind of way. Austra and Grimes were on tour last month, providing an interesting juxtaposition in female-led electronic music pairings. Grimes are definitely a cool act to back, and they’re going on tour again. See the dates below, beneath the tracklisting for Visions!